Jonathan Bird is a PhD student in sport and exercise psychology in the Department of Life Sciences at Brunel University London. His programme of research has centred on the application of music, video and virtual reality in the exercise domain. He has presented his work at scientific conferences and has published in journals such as Psychology of Music and Physiology & Behavior. 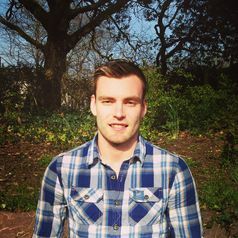 Jonathan has a strong interest in applied sport psychology and is accredited as a Sport and Exercise Scientist with the British Association of Sport and Exercise Sciences. He is also a chartered member of the UK’s Science Council and has worked as a consultant with athletes from a wide variety of sports.